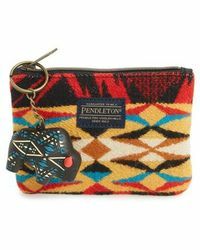 Celebrated the world over for its prized wool clothing, Pendleton is a textile manufacturing company that launched over a hundred years ago in Oregon. 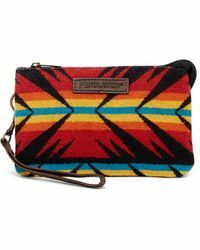 Finding inspiration from its American frontier history, Pendleton clutches introduce a whole host of eclectic and Native American inspired prints. 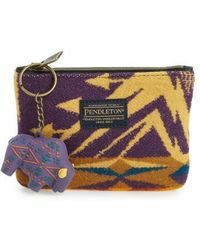 From simple trifold styles to intricate laser-cut pieces, a whole host of fabrics 'as well as that classic wool 'are brought in to keep this collection durable, edgy and on-trend. 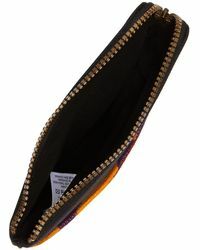 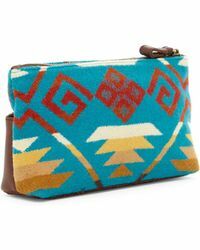 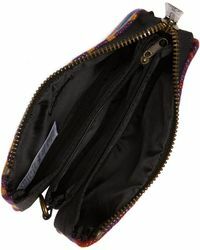 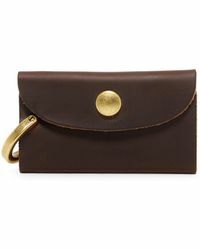 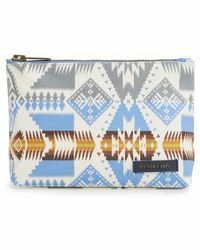 A vibrant display from a well-renowned label, Pendleton clutches are sure to elevate any day-or-night look.